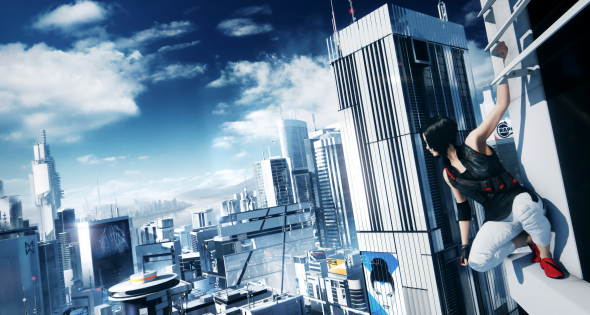 DICE and EA today announced that fan-favorite Mirror’s Edge is in early stages of development. Mirror’s Edge was first introduced in 2008 and fans quickly elevated the game’s heroine “Faith” into a videogame icon. Gamers and critics worldwide praised its unique characters, highly stylized world and fresh take on first person action adventure. 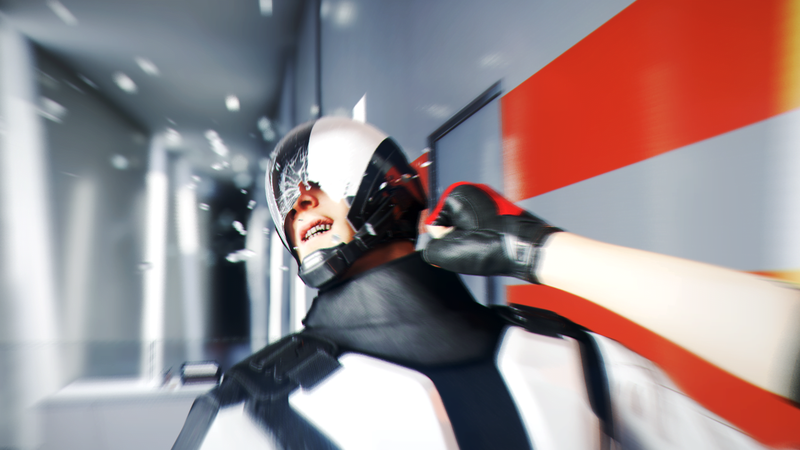 The new Mirror’s Edge reboots the franchise for the next generation with advanced visuals and an all-new origin story for Faith. Mirror’s Edge 2 will be heading to Xbox One, PlayStation 4, and PC. 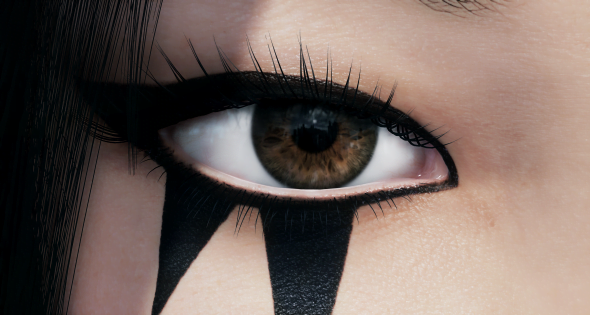 The content shown for ME2 didn’t look amazing, but the series as a whole was a breathe of fresh air so I’m hoping DICE can continue to make me smile with the yet to be dated sequel.